Welcome to the whole new world of Fruit-Full. 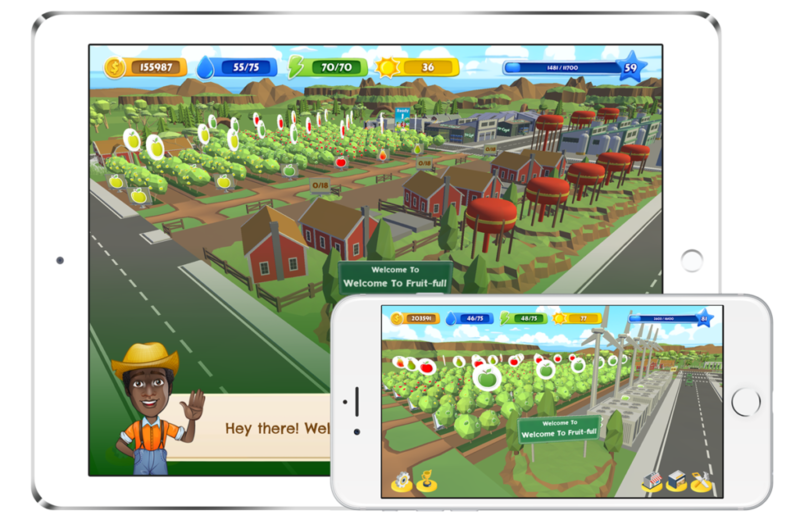 In version 2 there are many amazing updates to make your gaming and learning experience more, well, Fruit-Full. Join Tru-Cape as you learn all about fruit farming in the South African Cape. Grow your orchards, harvest your fruit and move through the various processes that ensure quality fruit ready to eat. • New backend architecture allows for smoother gameplay. • New notification icons above various process plants indicate when the fruit is ready for the next stage. 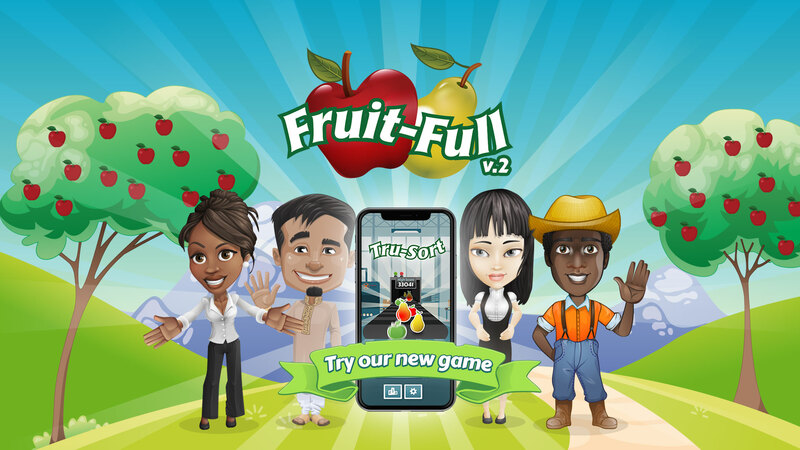 Tru-Cape brings you another Fruit filled experienced with Tru-Sort, a fun hyper-casual game that will provide hours of fun as you work with Tru-Cape and Natures Helpers to make sure that only the best fruit makes it from our packhouse to your local shop. How many fruits can you sort to make it into the Top 10? 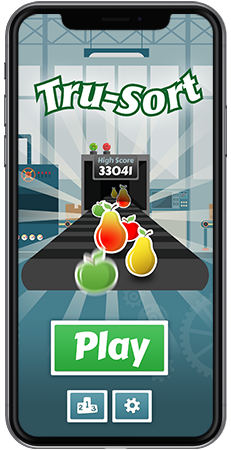 A game of fun, focus & fruit to test you as you sort your way to the top. If you have any questions or comments about the game, please get in touch with us by completing the form below. The name of your farm in Fruit-Full. Check or change this by clicking on your farm's welcome sign.